Mild bronchitis is a common condition that inflames or irritates the airways in your lungs, producing excess phlegm that can block your airways and reduce your ability to breathe in air. Depending on its cause, bronchitis can either be acute (short-term) or chronic (ongoing). In the early stages of acute mild bronchitis, you may have an irritating or persistent dry cough that does not produce phlegm. Over time your cough may start to produce phlegm that ranges in colour from yellowish to brown and green. If you’re concerned your symptoms of mild bronchitis are worsening with time, such as vomiting, breathing difficulties or coughing up blood, make sure you visit your doctor. If your mucus is yellow, green, pink, or rust-coloured you should consult your healthcare professional. Also children and the elderly should check with their doctor if they have a cough associated with other symptoms. Mild acute bronchitis may follow a cold or flu (influenza) or may be caused from lung irritants, such as air pollution, vapours, dust or fumes. This can be caused by smoking and may be more serious if you’re elderly or have chronic heart or lung disease. 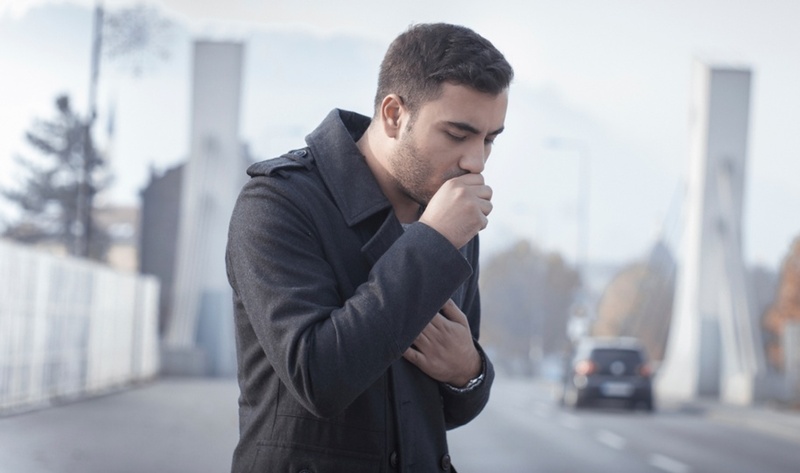 Air pollution and dust or fumes from the environment or workplace can also lead to mild chronic bronchitis. If you’re older you can be more at risk for developing mild bronchitis. To help stop from developing bronchitis after a cold or flu, you may consider having a healthy lifestyle to boost your health to recover quickly, such as eating a well-balanced diet, quitting smoking if you smoke and regular exercise. As colds and flu spread easily through physical contact with infected people, make sure you wash your hands regularly and reduce contact with people who have colds or flu. It’s also important to keep your lungs healthy by quitting smoking if you smoke and avoid exposure to air pollutants, such as fumes, dust, vapours and second-hand smoke. If you have any known allergies, you may consider avoiding contact to prevent further lung irritation. Bronchitis is usually treated with rest to let your body recover on its own. As bronchitis is typically caused by a virus, antibiotics are ineffective in those cases as they are used to treat bacterial infections. You may consider using a heat pack, steam inhalation or a warm bath to help symptoms such as chest pain or to loosen mucous from your nose and chest. If you have a sore throat, you may try gargling with warm salty water, sucking on an ice cube or drinking hot water with lemon and honey. 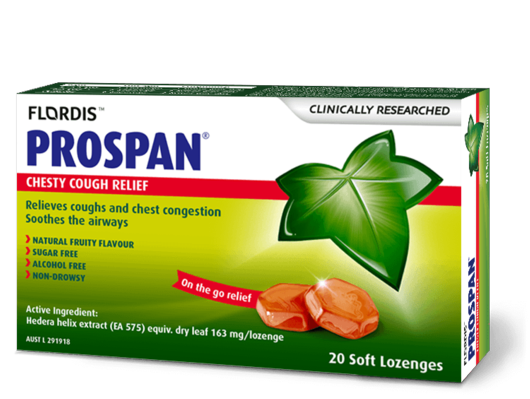 There are medicines available that can relieve symptoms of pain and fever, as well as blocked noses. Speak to your doctor first before taking any medication to help treat your symptoms. If you suspect you have bronchitis, it is important to see your doctor to get assessed. Although acute bronchitis rarely affects your body long-term and disappears after a few weeks, chronic bronchitis is an ongoing and usually serious condition. Over time, recurrent episodes of acute bronchitis can lead to chronic bronchitis. Take care of your health by making sure you take measures to help from catching a cold or flu leading to bronchitis.